This unique perspective allowed Raxstar to create songs like “Jaaneman” drawing from the influences of Bollywood and the smooth R&B records he grew up with. Described as ‘The Ultimate Rap Ballad’ it proved to be extremely popular worldwide specifically in India & Pakistan and the subsequent music video went viral accumulating over 2 millions views on YouTube. The mixtapes Lost Ones (2008), Spring Cleaning (2010), About A Girl (2011) and Late On Time (2012) continued to showcase his work ethic, versatile subject matter and lyrical prowess. Seen as the go-to-guy for rap features, Raxstar has also collaborated with over 100 artists and this list continues to grow. 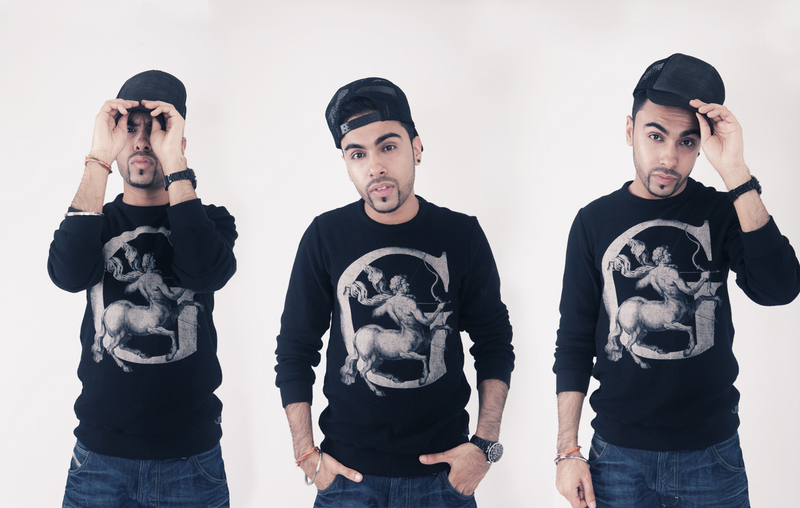 Songs such as Queen (w/ Zack Knight), Poison, Signs (w/ Mickey Singh) have led Raxstar to tour all over the UK as well as internationally. More power collaborations are in the works that will culminate in the release of his debut album.